Peace. Forgiveness. Adventure. Compassion. Love. Healing. Consciousness. Abundance. The grand journey of consciousness culminates with an exciting travel adventure! From the frostbite blizzards of St. Petersburg to the warm tropical breezes of Hawaii; from an isolated barren desert in Africa to a quiet French village on the outskirts of civilization; and from the extreme conditions under a bustling geisha house to a heroine’s grand transformation along the banks of the Nile, get ready for an inspiring collection of soul-evolving experiences. Are you feeling new energetic levels in your life? Have you recognized how much you have evolved and grown through this amazing period we are living in? Do you feel a fresh part of yourself emerging and ready to come through? The spiritual evolution and consciousness expansion will continue on our planet, and it is also a time to celebrate ourselves, our lives, our essences, and our journey as each component has culminated in the experience of now. 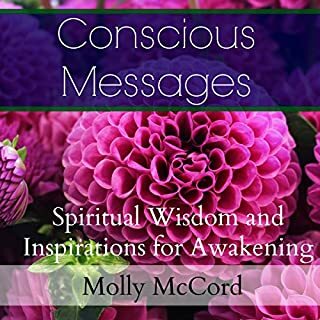 As your awakening journey unfolds, new parts of yourself come forth to greet you and this inspiring guide reminds you to stay in your power, integrity, and highest intentions as you greet each day. 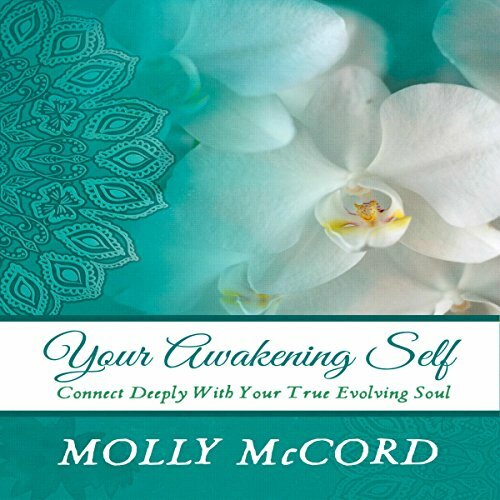 YOUR AWAKENING SELF was an interesting and good listen. I love books like this one. I found it helpful in identifying and answering many questions. I especially liked the part about boundaries and relationships and having discernment and allegiance to oneself. There is a lot of energy flowing and it's important that it flow smoothly. The parts regarding energetic independence and exfoliation I think were metaphors for freeing up space in ones life, not just externally but internally. We're not all walking the same path but this book helps with the path your on. 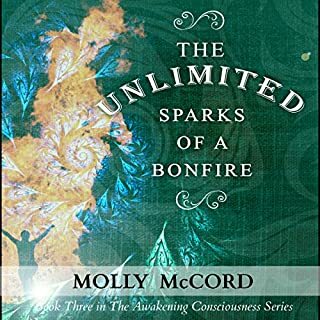 Overall, I felt this book, written by Molly McCord was a positive experience and a good listen. I'd like to hear more. Kim-Char Meredith's performance was uplifting and positive. I had positive vibes just hearing her enthusiasm. I think she did a super job. There was an audio glitch in chapter 8 but it didn't take away from the book. Absolutely loved this book. 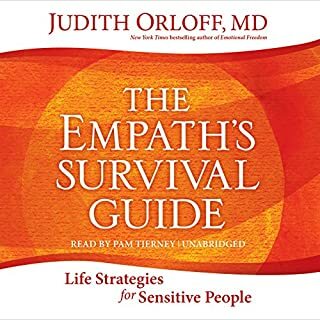 I rarely use my audible credits on lower costing books but I did on this one because I came across a quote that resonated with me which sparked my curiosity to read this book. Upon reading this, I couldn't believe how much resonated with me on so many levels. Truly grateful for this book and look forward to reading more books by this author. I also appreciated the narration. You wonder how to elevate your vibrational energy levels and know if that has anything to do with your chakras. You are ready to get out of self-defeating thought patterns that are sending negative vibrations through your body which is made of light. You are looking for a quick and easy review of many of the principles having been homogenized from eastern religious philosophy and modern Eastern and Western Gurus. The narrator did a very good job for this kind of material. I was given this review copy of this audiobook at my request in exchange for an unbiased review. 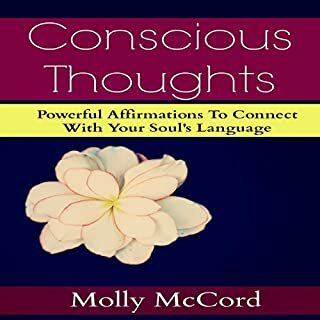 Very uplifting book that addresses the turbulent times we are in as well as principles for spiritual evolution. 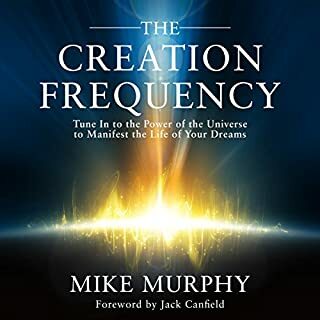 The narration is excellent and I enjoyed listening to the book. Highly recommend. This book has a specific audience in mind and listening to it showed me that I'm not part of that audience. Parts of it rely on beliefs that I don't have (that of course does not make them wrong just different to mine), so I struggled a bit. That said, the information is clearly delivered and is easy to understand. So if you are part of the intended audience then the book would probably be quite interesting. I had trouble judging the narration because I wasn't loving the book, but it was mostly good, there were times when it sounded a bit jerky and the pauses and emphasis were just a bit off. It had excellent positive energy which made it a decent listen. It was pleasant to listen with a great tone of voice. Was Your Awakening Self worth the listening time? I really wanted to give this 3 1/2 stars. I found it ironic the author begins advising against depending on single gurus or teachers, then proceeds to discuss them in later chapters while holding forth herself. There's a LOT of reincarnation, past life regression and new age jargon. Expect to hear anecdotal personal stories, past lives, future lives, ego-mind...I really wanted to turn a ruthless editor loose on what devolved into a confusing tangle. Perhaps it makes more sense if the listener is a follower of Molly McCord, past life regressions or what felt like a flashback to books from the 60s. 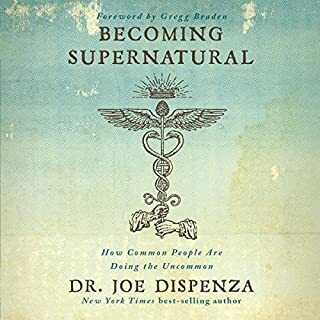 This was my first time listening to the author and it was hard work sorting through the recycled terminology, conflicting messages, and what sounded like multiple articles or sermons pasted together. I really wanted to like this, but in the end, I lost her message in the rehashed terminology. Still, there were enough flashes of positivity to keep me listening.